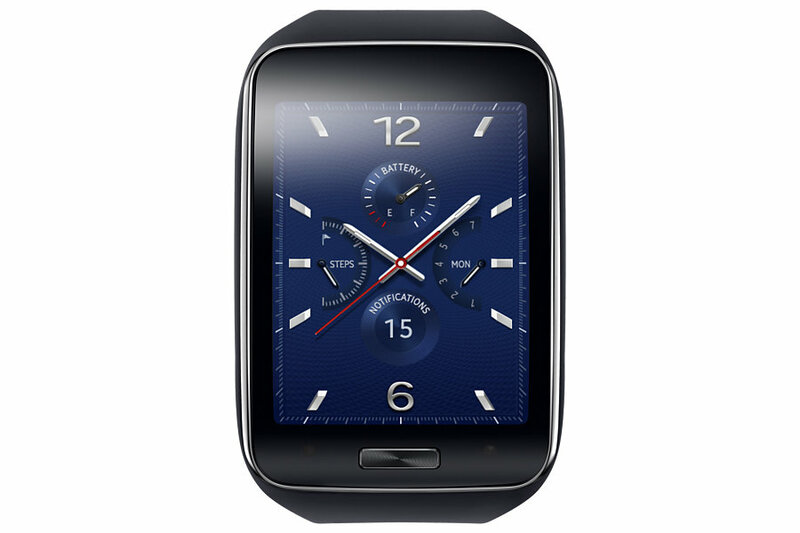 The Samsung launched its first smartwatch in the year 2013. Ever since then it has unboxed six new smartwatches in this two years’ time. With the introduction of Galaxy Gear in September 2013, the chain of smartwatches began. After the Galaxy Gear, the Gear 2, Gear 2 Neo and Gear Fit were released in February 2014. The Gear Live, hit the floors in June 2014. And, at the end of August, the Samsung Gear S was unpacked. Confused??? That's too many Gears in a short span of time. So, which Samsung Gear smartwatch are you buying? Here are some comparisons to make it easy for you to decide upon the smartwatch. 1. Operating System: All the Samsung Gear smartwatches run on the TIZEN operating system except the Gear Live and the Gear Fit which runs on Android and barebones real-time OS respectively. 2. Display: Where every other smartwatch has 1.63” Super Amoled display screen with 320x320 resolution and 278ppi pixel density, the Gear Fit and the Gear S has 1.84” Super Amoled display screen with 432x128 resolution and 245ppi pixel density and 2” Super Amoled display screen with 480x360 resolution and 300ppi pixel density respectively. 3. Processor: The Gear 2 Neo, Gear 2 and Gear S are powered by 1GHz dual core processor with 512MB RAM. And, the Galaxy Gear is powered by an 800MHz single core processor with 512MB RAM. 4. Battery Capacity: All the Samsung Gear smartwatches have the battery capacity of 300mAh which goes on for 2-3 days without charging. But, the Gear Fit and Galaxy Gear have 210mAh and the 315mAh battery capacity respectively. 5. Changeable Straps: You get this feature with all the Samsung Gear smartwatches except for the first model i.e. the Samsung Galaxy Gear. And, these straps come in different and vibrant colors like black, white, wine red, orange, and gold, etc. 6. Standalone Wireless: You can get this feature only in the Samsung Gear S where you can put a SIM card in the smartwatch and get 3G data without the help of your phone. 7. Water Resistance: Where most of the watches offer IP67 water resistance (falls in 1m (3.3 ft.) deep water for 30 minutes, and come out in good condition), the Galaxy Gear offers an IP55 rating (splash protection). 8. Fitness Tracking and Heart Rate Monitor: All of these watches have Fitness Tracker and Heart Rate Monitor features in the phone. Only the Galaxy Gear lacks the Heart Rate Monitor feature in it. 9. Compatibility: All the Samsung smartwatches can be paired and connected to the Samsung Galaxy phones with Bluetooth or the Internet, but only the Gear Live can support a non-Samsung phones which run on Android OS. Hope that now it would be easy for you to choose the best Samsung smartwatch according to your needs.